This past July, there was a widely publicized incident involving two 22-year-old men with autism being locked in the dark, unsanitary basement quarters of their Rockville, MD home. Some asked, “What kind of parents would keep their two autistic sons in such conditions?” Others couldn’t help but think, “These parents must be bad people.” Given what we currently know, these concerns are understandable. However, the details of this story are still unfolding, and while everything we’ve learned so far seems to reflect an extremely negative and dismal situation, we urge you to consider the broader national context. Our nation has serious systemic problems in addressing the needs of adults on the autism spectrum, and to have a real positive impact, we need to understand that this isn’t an isolated incident. 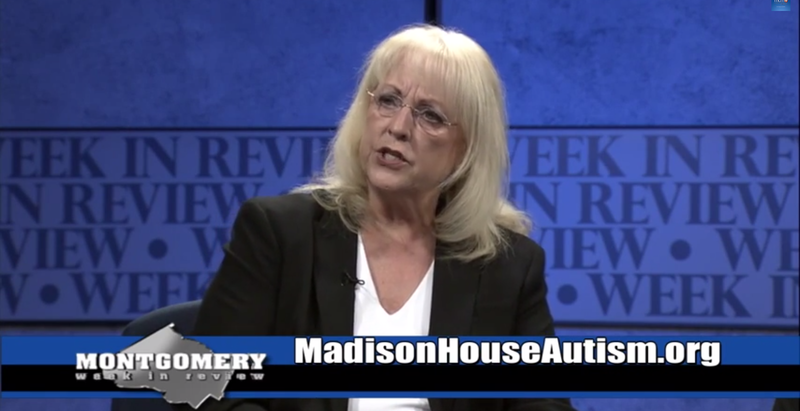 Madison House’s Co-Founder and President, JaLynn Prince, appeared on “Montgomery Week in Review” just days after the aforementioned news story broke to discuss the desperate needs of adult children on the autism spectrum and their parents, not only in Montgomery County but all over the country. Watch the video below to hear her perspective. Op-ed from the President: What Happens When Services Are Not Available? Jalynne, thank you for your powerful words on Montgomery Week in Review. I hope there have been some good responses.